DESCRIPTION Located on a quiet street in the sought after community of Killarney, this beautifully presented 4 bed/3.5 bath DETACHED home offers affordable inner city living at its finest. As you enter the home you are greeted with a large foyer, formal dining and sitting room and an impressive open riser staircase. The kitchen features GRANITE countertops, SS appliances, built in wine rack, corner pantry, island with raised eating bar and breakfast nook. The living room is surrounded by large windows offering lots of natural light, fireplace and double doors to outside. Upstairs the large master offers vaulted ceilings, walk-in closet, private balcony and luxurious ensuite with double sided fireplace. There are 2 additional large bedrooms, 4 pc bath and built in office space upstairs. The basement is fully developed with vinyl plank flooring, oversized media room, 4th bedroom, gorgeous bathroom and the funkiest laundry room you'll find. Additional features include Central AC, Vacuflow and double detached garage. Additional features include Central AC, Vacuflow and double detached garage. 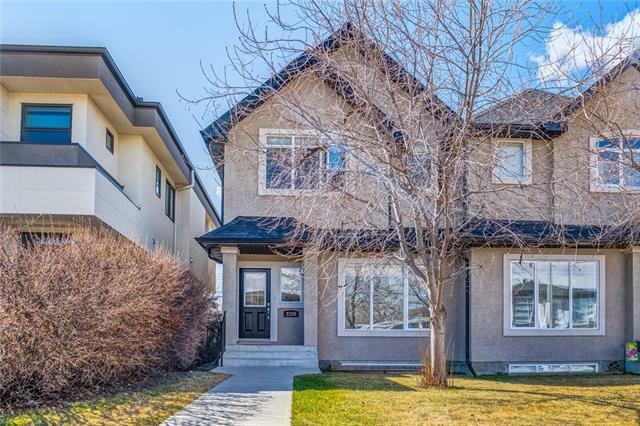 This home is mere blocks from the Westbrook LRT and close to fantastic schools including Killarney Elementary (Montessori School), Glendale School, Holy Name (Catholic School) and A.E. Cross. Home for sale at 2410 35 ST Sw Calgary, Alberts T3E 2Y1. 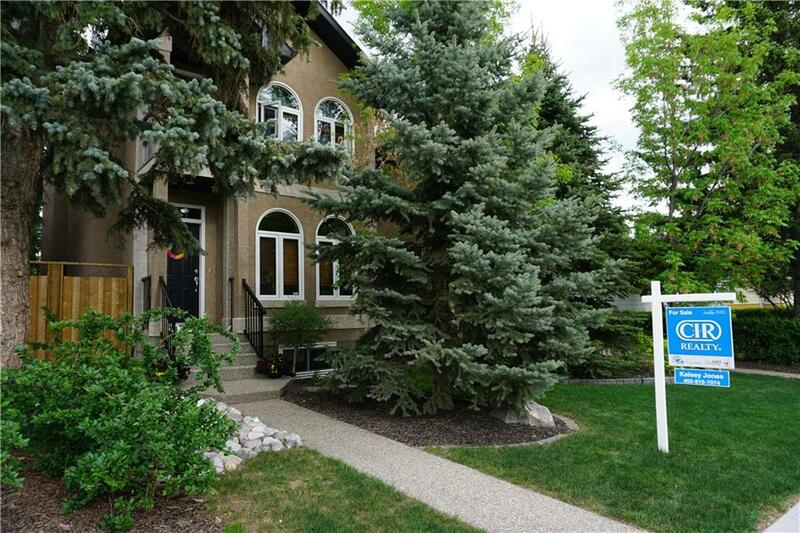 Description: The home at 2410 35 ST Sw Calgary, Alberta T3E 2Y1 with the MLS® Number C4238153 is currently listed at $724,900.